Does your protein powder contain soy? Our 100% grain-free, plant-based protein powder is a nutrient-rich blend of clean, high-quality proteins including pea, chia, pumpkin, hemp and quinoa ... and SOY-FREE. Click on the link in the article for more detailed product info. And thanks for your question! 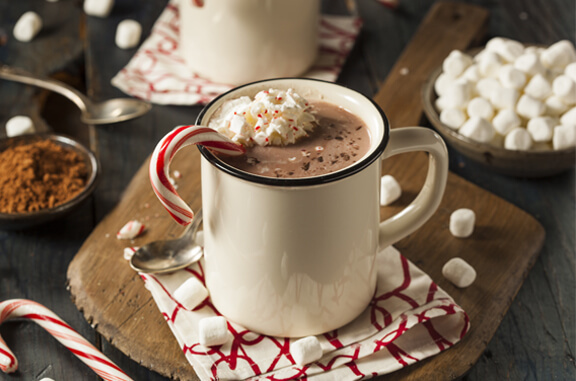 These recipes look delicious and I plan to make the hot cocoa for friends as I introduce the business.